For the past couple of months, I've been thinking about what I want to do in 2015. I know that "New Year's resolutions" are cliche, and many people don't do them anymore, but there is something awesome about the fresh start of a new year. I happen to love making New Year's resolutions--I don't always keep them, but it's fun to think up new goals! 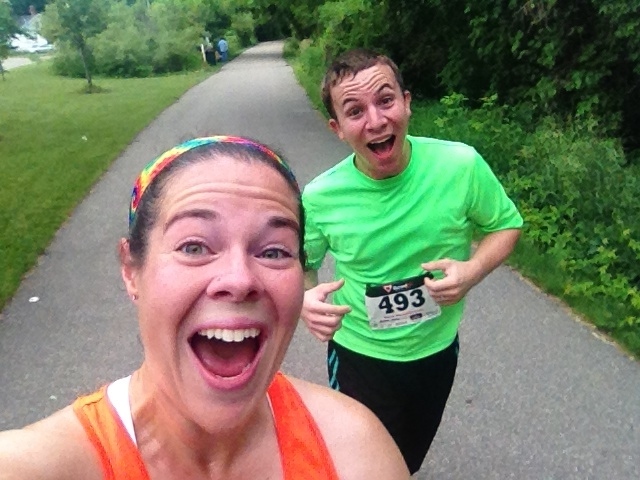 When I looked back at last year's post for 2014 goals, I realized that my main running goal was to not have any running goals--I wanted to run just for fun. I didn't want to worry about pace, or strictly following a training schedule, or any of that. I planned to run when I wanted, and only if it was enjoyable. And that's pretty much exactly what I did all year. I followed through on this goal! The interesting thing is, I had completely forgotten that I set that as a goal, and I was feeling bad about my pace slowing so much this year. Now I see that even though my pace slowed, I achieved what I had hoped to--I got excited about running again. Even though it's going to take me a while to get my running fitness back to what it was in 2013, I'm actually feeling really excited about working on it. I'm looking forward to training hard and pushing myself to be a better runner. At 5:30 this morning, I registered for a race that I had verbally agreed to several months ago. 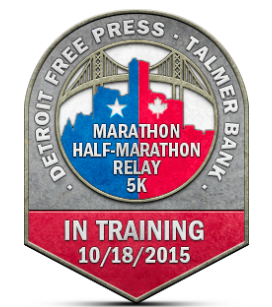 In October, I'll be running the Detroit Free Press Marathon--the full 26.2. I've already run this race, but out of the three I did, it's my favorite. The course is awesome, and the first half just flew by. Thomas was interested in running it, and at first, I told him I'd run the half while he ran the full. But he talked me into doing the full (I was probably drinking wine at the time!) and so I committed. The more I got used to the idea, the more excited I became. I decided that not only am I going to run it, but I am going to make it my best marathon yet. After I run the Indy Mini in May (a goal race for me), I'll decide on what finish time I'd like to aim for in Detroit. At the very least, I would like to aim for a PR--under 4:16:38. And of course, my running quality goes hand-in-hand with my diet/weight. I was my fastest at 130-133 pounds, and I would love to get back there. This year was all kinds of messed up, and I'm actually surprised I didn't gain ALL the weight back. 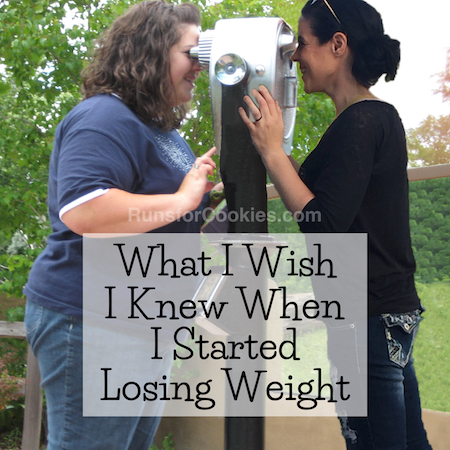 Going back to Weight Watchers a few weeks ago was SO helpful, and I've been doing really well at tracking. Something that gradually became a habit again in 2014 was eating more and more processed foods. I've always had processed foods in my diet (for convenience, and because I happen to like them), but for the last year, I started to eat a lot more of them--and I'm sure that didn't help my weight any! So my goal for 2015 as far as my diet goes is to cut WAY back on the processed foods. If there is something that I can make from scratch, I'll do it. When I saw the film Hungry for Change (again... I've now watched it three times), I was really inspired to cut out the foods that have all kinds of chemicals in them. I'm not stating that I will never eat processed foods again, or that my diet is going to be 100% clean--that's totally unrealistic. I imagine this will be a long, gradual process, and probably very time consuming at first (making everything from scratch). But it's something I'll enjoy experimenting with and blogging about. I'd even like to start doing "Taste Test Tuesdays" again--only instead of trying a product, I'll try a new recipe. Noah and Eli watched Hungry for Change with me, and after it was over, Eli wanted to look through our pantry and read the ingredients labels to see what foods had chemicals in them. I love that he was so interested in it! Jerry and the boys are all on board with changing up a lot of the things we eat, so hopefully it won't be too bad ;) I'm hoping that tracking my food, as well as eating a healthier diet, will help me get back to my goal weight and get into my best shape to run. I'm going to get a print of it, and hang it on my fridge. I want to feel like that again, and I'm willing to work hard for it! I have two secondary goals as well: 1) Run a half-marathon each month. I've already written about this. I think that will help me get prepared for marathon training, too. I don't plan to race all of them--all but one or two will be training runs; and 2) No ice cream at home. If I want ice cream, I can go get a scoop at our local dairy farm, but I will not bring any ice cream into the house. That was a huge problem food for me 2014, and I was scarily getting back into the ice cream habits I had when I was 250+ pounds (eating it by the pint...). I may make homemade ice cream with the kids, but I feel okay about that, because it's more of a family activity and not a binge. It's kind of interesting that when I look at the list, I don't feel any anxiety about any of those goals. They are all things I'm excited for. Today was a great day food-wise, but this post is already long enough, so I'll save that for later! Anyone else have goals/resolutions for 2015? Those are super realistic and doable. Good luck! 100daysofrealfood.com is a great resource for cutting out processed food! I love resolutions as well. Even though I often fail to keep them, I can't succeed unless I try! My goals this year are to figure out how I can get back into running (I have a foot injury that always comes back when I start running again), track my food on My weight watchers app every day, give up soda, eat more vegetarian/vegan meals. I am SO glad you're having your virtual 5k bc it's kicking off my "get back in gear" in regards to my running...ran a full this past September then a 15k in November then kind of fell off the wagon w/ the holidays/school/weather/etc (though I shouldn't make excuses...you make time for what you want to make time for). Anyway, I also signed up for the 500 Festival Mini thanks to reading about it on your blog!!! So ur 5k kicks off the start of even training for that!! Love your blog...thanks!!! I signed up to run Detroit as well. I'm planning to make it my first FULL. Why not set big goals for this year! I ran a half marathon a month last year! 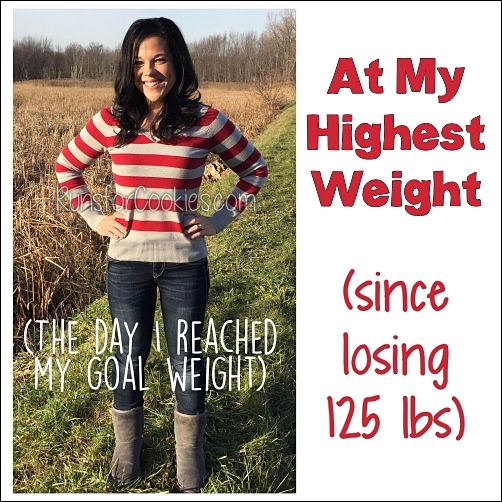 I was so proud of myself for achieving that goal! Come down and run the Akron half with my husband and me. We run it every year, it's such a great race! One of my goals for 2015 is not to eat in my car. I find that my binging habits are out of control in my car.....so no more food in my car! Also, we are continuing our "Dessert Social" at the skilled nursing facility thanks to you!!! Thanks for sharing! I just posted a 2014 running recap on FB and I panicked cause I don' have any "plans" for this year. I ran 2 half marathons and a 15K last year as my big races. Very few shorter races due to training. I'm burned out and I struggle to run 3 miles right now. That worries me. Maybe if I made some goals I would feel better and get my running mojo back. Love your list. I've decided to do weekly, monthly, and year goals to help keep me constantly vigilant and progressing. I'm planning to run my first full marathon in November (in Philly), and my goal for Jan is no desserts. 2014 was a tough WL year for me and I too started eating a lot of processed things I had cut, so I'm working my way back towards that as well. Have you heard of Whole30? I'm thinking of doing it starting mid month and following it while tracking with WW. I love making resolutions and last year actually made them to the end -- some small setbacks, but I caught myself before things spiraled. It is hard for me to look at something "bad" as a slip rather than "You're a complete failure at everything". So hard on myself. The great thing about cooking from scratch is that you can double the recipe and later in the week have a night off from kitchen duty. Time saved!!! I do that all the time -- either dinner another night or lunch at work the next day. It all balances out in the end. Good luck and thanks for keeping it real. I've got a couple of goals: 1) Lose the 10 pounds I put on from Dec. 24 through Jan. 1. 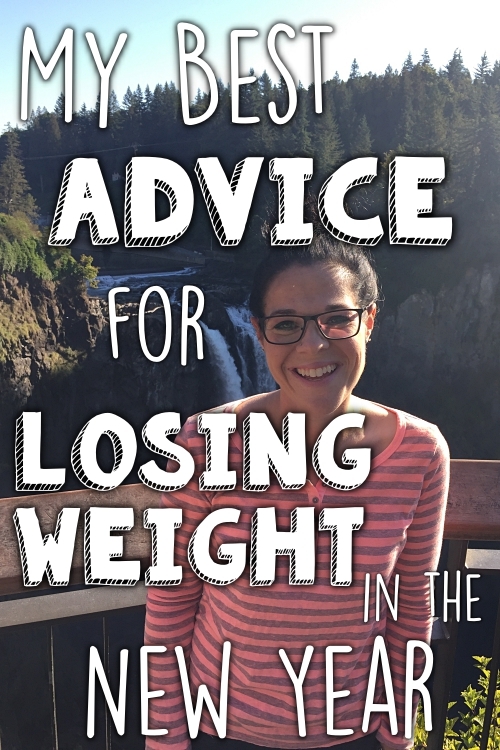 I'm stopping the gain NOW rather than waiting until June like I did last year, when it became 32 pounds instead of just 10! 2) Start walking again. I might have to walk inside with Leslie Sansone DVD's at first, I hate to walk outside in the cold and snow, but I know walking helped me keep the weight off for those first 3 years, so I need to get back to it. Good luck to all of us looking to improve ourselves in 2015! sounds like some great goals. Processed foods are so easy to just grab and eat but also so unhealthy when we eat to many. Love your pants in the pic from your half marathon pr. I actually got them from an Australian company! ;) It's called Black Milk Clothing (www.blackmilkclothing.com). They have all kinds of fun tights! Hah! Thanks for the info. I'll go look 'em up! Have you thought about running any races at elevation? I live in Colorado and it's a whole new ball game-but beautiful running! I suggest the Slacker Half Marathon-it's in June and goes from Keystone to Georgetown, begins at 10,630 feet and drops to 8,400 feet at the end. Could be a fun family vacation too! The thought of running at elevation terrifies me, but I would love to do it one day! I love your goals. I have some similar ones. I want to be more consistent in my running, so I'm going to do a race of 5k or longer every month. I have also gained about 20 lbs slowly over the past 5 years. I will be working on my processed foods and increasing my fruits and veggies. I am trying to not set goals or resolutions because when I do I set myself up for failure it seems. Just like training plans. I am just going into 2015 trying to do better in a few areas. 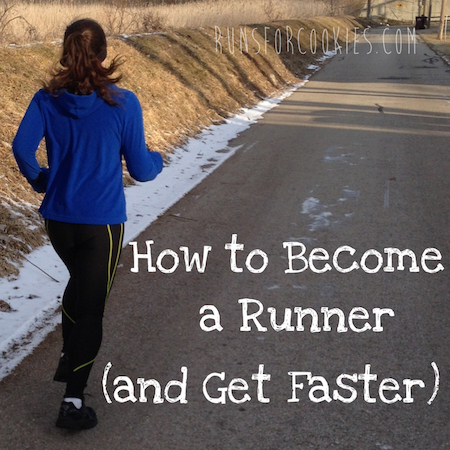 Run more/train better for the races I have. Cut down on processed foods and keep better food in the house/cook more. The one goal you have the really resonates with me is not keeping ice cream in the house. 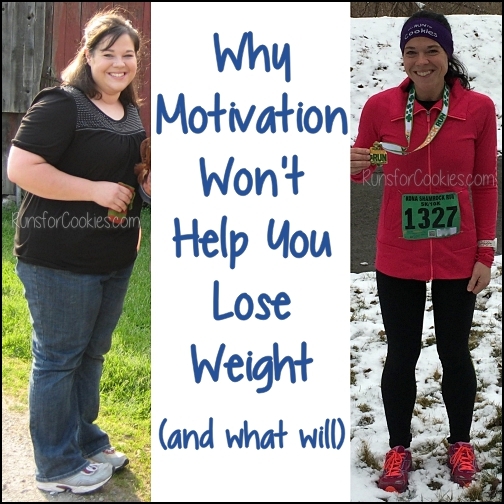 I lost 50-60 pounds last year (woot! ), but progress slowed while we were selling our house/moving. My goal is to get back on track (I've still got another 60+ to go...). But I started letting pints of ice cream in the fridge. And they started disappearing all too quickly. I'm OK when it's a controlled portion--like a WW bar--but even B&J fro-yo is considered 1 serving by me :/. Anyway, good luck with your goals! 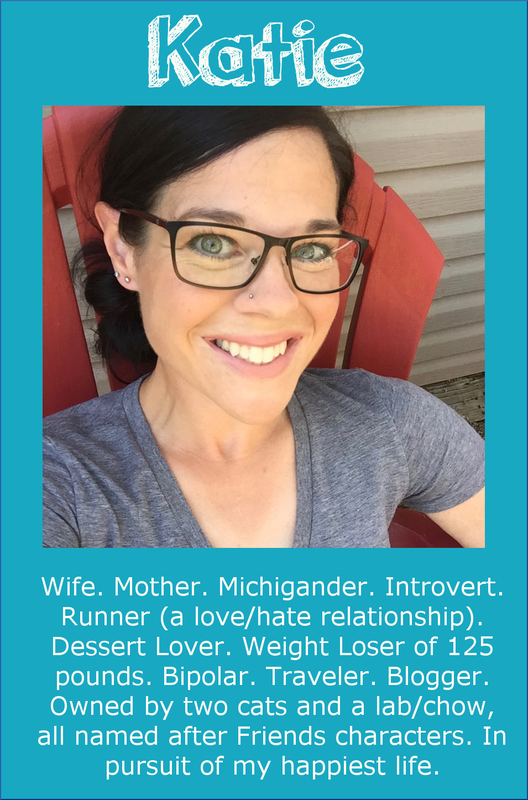 I signed up for your virtual 5K -- it'll be my first 5K ever and I'm hoping to run at least part of it, no matter what the weather conditions are outside. I love your goals. What a neat idea to run a half marathon each month. Gave me a great idea as well! Enjoy reading your blog. 2015 goals... NOT resolutions.Quit overeating. 1. I don't HAVE to clear my plate at every meal. (my parents drilled it into us when we were kids. My brothers also struggle with this) 2.Be active. I am lazy and have about 40 lbs to lose. Some great friends are motivating and pushing me. I have my first triathlon at the end of February! eek!! !